The snow guns are firing signaling the start to what appears to be a great season ahead—quite a contrast to the last Market Update in April when the season had winded down and the trails were browning. This year has proven to be interesting and as is typical, I continued through the past several months to slice, dice and analyze the market trends to determine the cause of its ups and downs. 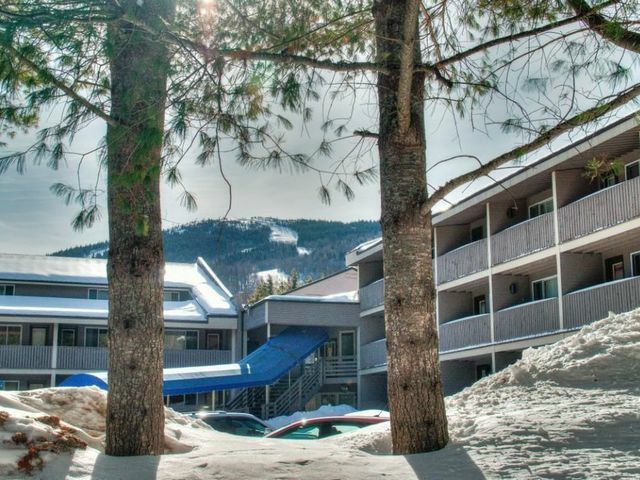 I look at weather—regarding the second home ski properties a strong winter can cause a downshift because Buyers are spending more of their time on the slopes rather than viewing real estate (and if I view the last two seasons this would seem evident). I always look at the economy– that’s the natural tendency– but as I have expounded before, I do not see as much economic trends in our marketplace as one would see in a mainly primary home market. And this year, my clients whose primary homes in other New England areas are witness to a robust market with multiple offers and asking me why it didn’t happen here with such force. So, over the first half of the year and even a little past that, I struggled to find an answer and then finally concluded there is no real conclusion. I decided our market is just plain mercurial and all I can do is remain optimistic. And at some point, this year, activity returned to normal, we are not so far off from the exceptionally strong 2016. For the purposes of this update, communities include Albany Township, Bethel, Greenwood, Hanover, Newry and Woodstock and include land, condominiums, and single-families that sold for more than $200,000. The period is April 12 to November 8. In an unusual trend and reported in the last update, single-family homes sales in Newry started the year quite flat—in fact at that time there was only one recorded sale. The better news is that activity did pick up the pace and in this same period in 2016 there were 47 homes sold compared with 49 this year. Newry fell short of last year’s count of 16, with 12 homes selling between $214,000 and $760,000, the latter was on Appalachian Drive in The Peaks. Also in that subdivision, 27 Headwall sold at $573,000 and its sister neighborhood of Peaks Village saw two sales on Blizzard Drive at $562,500 and $565,000. 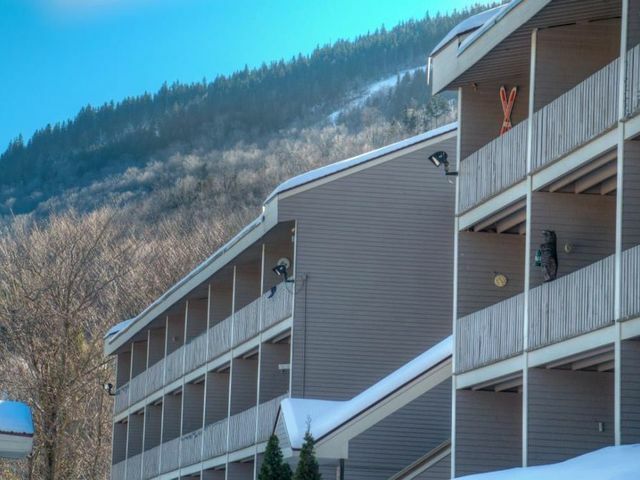 Other sales included Sunday River Road at $675,000, Ragged Hill Road at $430,000, a Starwood home at $520,000, a to-be-built home in Powder Ridge at $460,350 and a spec in the same neighborhood at $379,000. 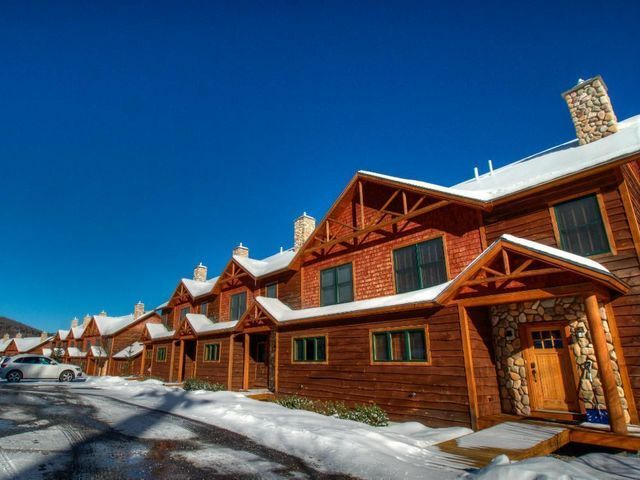 All the are chalet-type homes, while a British Columbian log home sold in Timber Village for $315,000 and an authentic ski house (Gambrel) sold on Barker Mountain Road for $427,000. There were 18 home sales in Bethel, down just two from 2016. The two highest sales were atypically not chalets but instead a restored farmhouse (Fleming Road) at $490,000 and an antique home on Main Street (next to Cho Sun) at $382,500. But chalets sold on Brook Road ($334,000), Timber Creek ($316,300), Will View ($300,000), Tilson Burke Road ($290,735), Pointer Views ($263,000), two on River Valley Acres ($239,250 and $230,000), Bob’s Way ($239,000) and Intervale Road ($215,000). Other homes sold on Mayville Road ($318,250), Blake Road (318,000), East Bethel Road ($285,000), North Road ($245,000), Intervale Road ($215,000) and Grover Hill Road at the same price, and homes on Chapman Street and Westwood Road for $205,000 each. The South Pond Shores neighborhood in Greenwood, which all enjoy deeded access to a nice association beach and dock, fared quite well in this period: of the seven homes sold, four were in the neighborhood and they sold at prices ranging from $207,875 to $287,500. All were chalets. Others to sell were Flaherty Lane at $230,050, Coffin Lane at $225,000 and Alcohol Mary Road, $200,000. A total six homes sold in Woodstock ranging from $220,000 on Acorn Road to a high of $292,500 on West Summit Road—not a big spread in the price range for this period with others on View Point Road ($225,000), Hickory Lane ($225,000), Felt Road ($229,000) and Cushman Hill Road ($245,000). Just one single-family sold in Hanover, on Howard Pond Road, for $217,500. When talking with clients and in prior updates I often comment that condos always chug along. Well, there were 38 units sold in this time frame this year and 38 units sold this year; what tends to be more cyclical is complexes sometimes going through hotter sell periods. Not surprising, the lion’s share of condo sales was in Newry, with 26 of the sales, but of note is that all but one was slopeside. 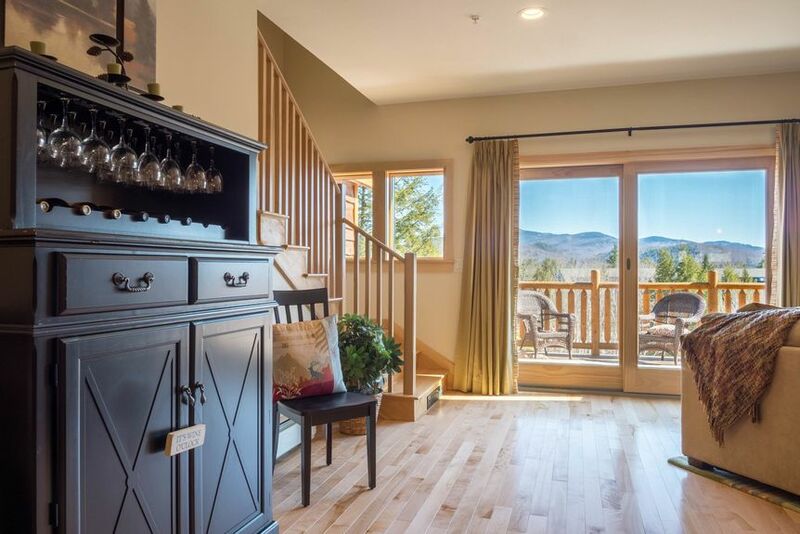 The highest sale was in Tempest Ridge, a three-bedroom at $485,000, followed by three-bedroom unit closings at Locke Mountain A building, $400,000 and South Ridge, $319,000. 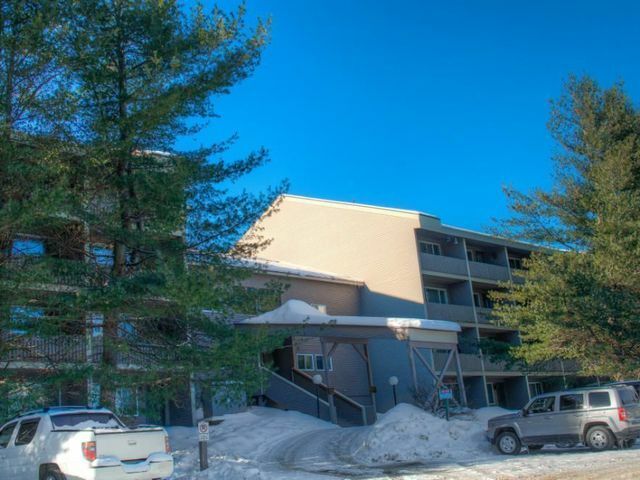 Two others in South Ridge sold at $260,000 and $227,500—the complex has proved so popular in recent years that there are currently no townhomes on the market in the complex. 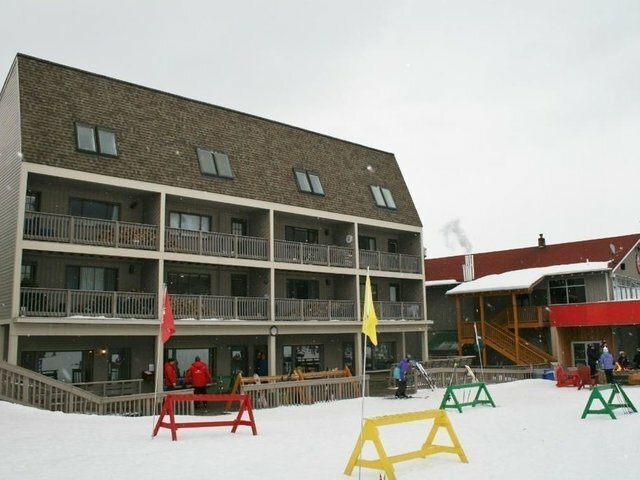 The always popular North Peak (two-bedrooms) had seven units sold, from $160,000 to $210,000. Despite the same layout, the prices vary from location, view and updates and this goes for many of the complexes. Two two-bedroom units with the same layout sold in Brookside, at $140,000 and $152,500, three one-bedroom sold in that complex for prices from $97,000 to $128,000. Two studios sold at $59,000 and $60,000. 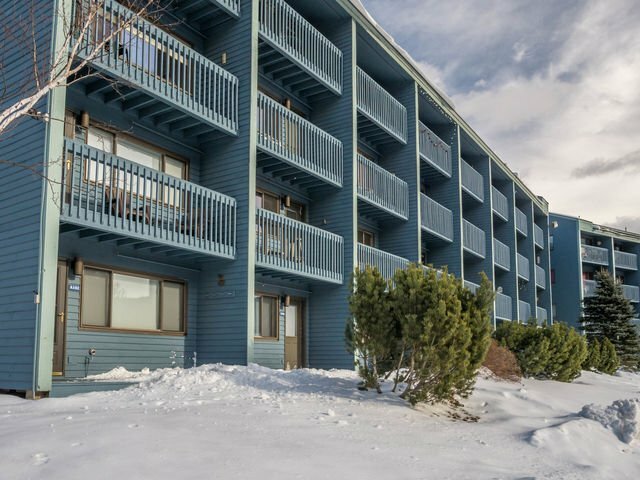 Sunrise complex has enjoyed the same success and low inventory as South Ridge—three one-bedroom units sold between $115,000 and $120,000 and none are currently on the market. Three one-bedroom units sold in Fall Line between $120,000 and $126,000 and two one-bedrooms in White Cap at $106,000 and $114,400. 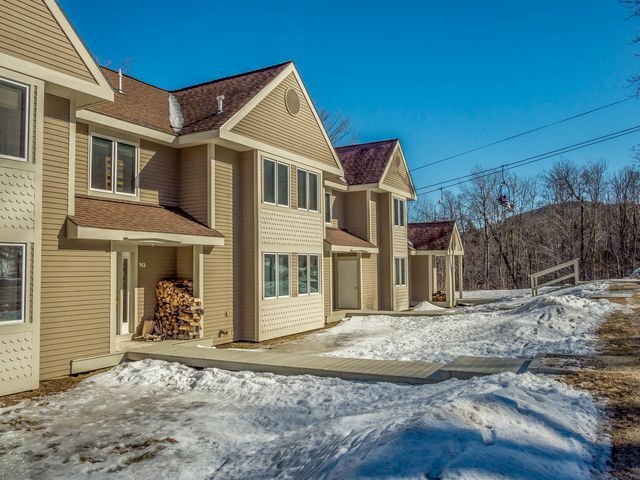 In Bethel, two townhomes sold at Eden Ridge, a three-bedroom at $170,000 and a two-bedroom at $156,000. 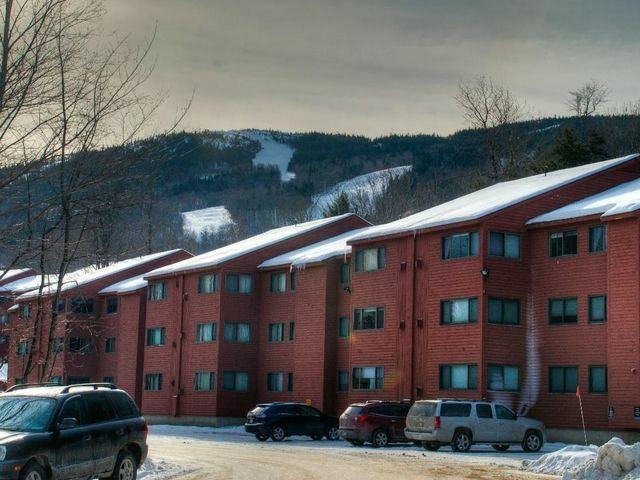 A townhome on Fairway Drive at The Bethel Inn sold at $156,000, two units sold at the Opera House in Bethel Village for $80,000 and $82,500 and two also at Riverbend condos on the access road, a two-bedroom at $135,000 and a one-bedroom at $98,500. And finishing with land, which in 2017 has been the weakest of the three sectors, there were a total of 33 parcels sold during this period compared with 31 a year ago. So why the weakest? It was more about price than volume as the prior year there were six lots parcels that sold for a $100,000 or more, and this year three. Overall, the typically popular subdivisions were a tad stagnant, such as The Peaks in Newry, which has seen only one sale this year of $100,000, compared with two sales in the previous year of sale prices of $245,000 and $240,000. This year’s slowdown could be due to spec builders scooping up numerous lots in recent years because construction in the Peaks and Peaks Village has been active. 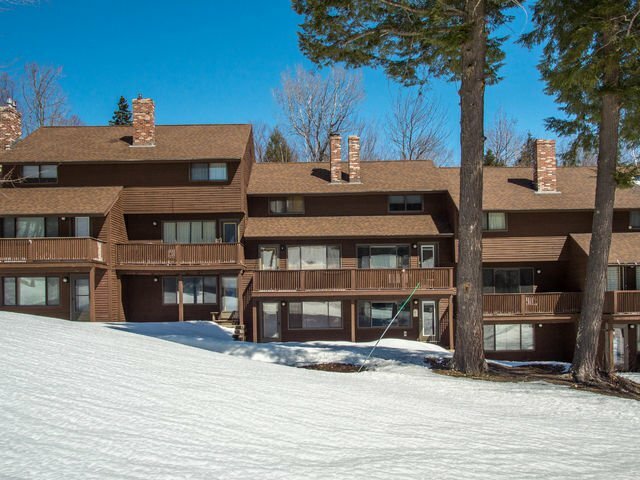 Other sales in Newry included one in Powder Ridge at $56,500 and two on Thunder Ridge Road off Bear River Road for $33,750 and $28,000. There were 11 lots to sell in Bethel, the highest on Paradise Road at $84,000 and ironically the lowest on the same street at $20,000. Of the nine remaining, five were on Second Street, a development off Intervale Road, in what appears a package deal with sale prices of $20,000 to $25,900. The other remaining lots in Bethel sold in the low 20s. In Greenwood, seven lots sold, including a $160,000 waterfront parcel on Big Island Shores (Round Pond). A nearly 87-acre lot sold in Albany Township at $64,500 and three other lower-priced parcels sold. The highest to sell in Woodstock was a one-acre waterfront parcel on Birch Street (Lake Christopher) for $162,000 and a 100-acre parcel sold at $68,750. Three other lower priced lots sold. 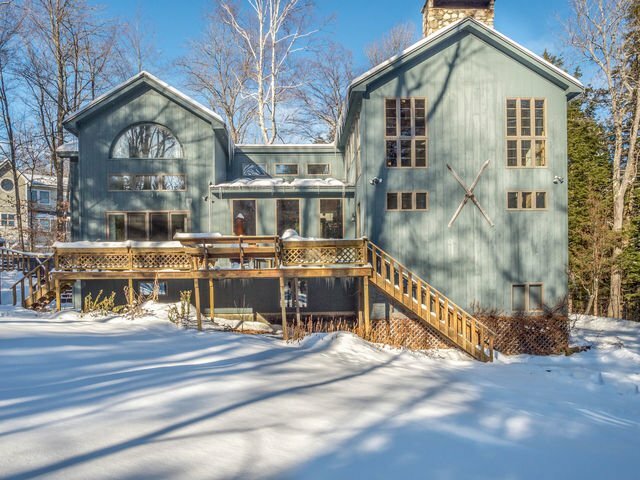 Another waterfront property on Songo Pond sold for $479,000 after a brief time on the market, and others in Albany Township to close were on Picnic Hill Road at $230,000 and Songo Pond Road $218,000. I have appreciated comments from both new and longtime clients who have expressed their interest in these updates, don’t hesitate to reach out with questions.